The activist has lost 30 kg. 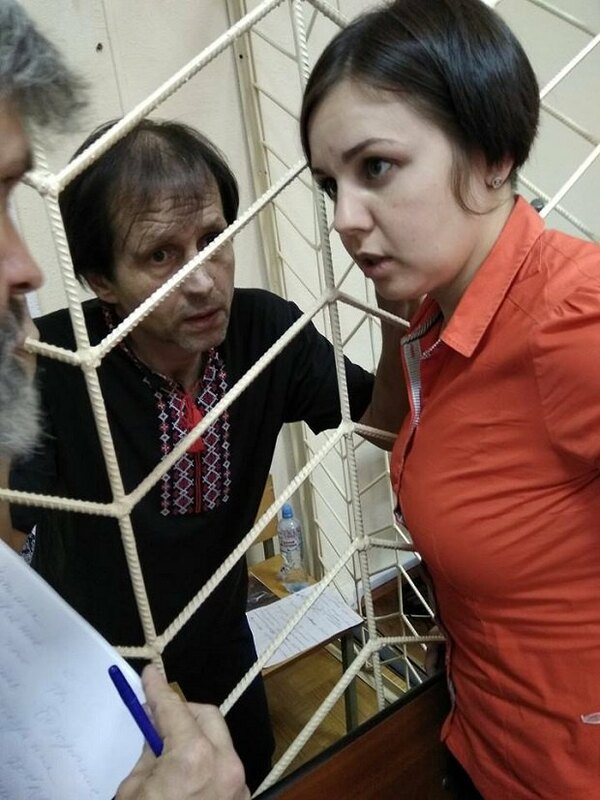 Ukrainian activist Volodymyr Balukh, who has been on hunger strike in Crimea in protest of his illegal persecution, is having health problems, his lawyer Olga Dinze said after a sitting of the Rozdolne district court in Russia-annexed Crimea, according to Krym.Realii. She added that Balukh was not going to stop his protest. "Volodymyr continues his hunger strike in the same format. His health condition is not getting better," she said. According to Dinze, Balukh has lost 30 kg of weight. 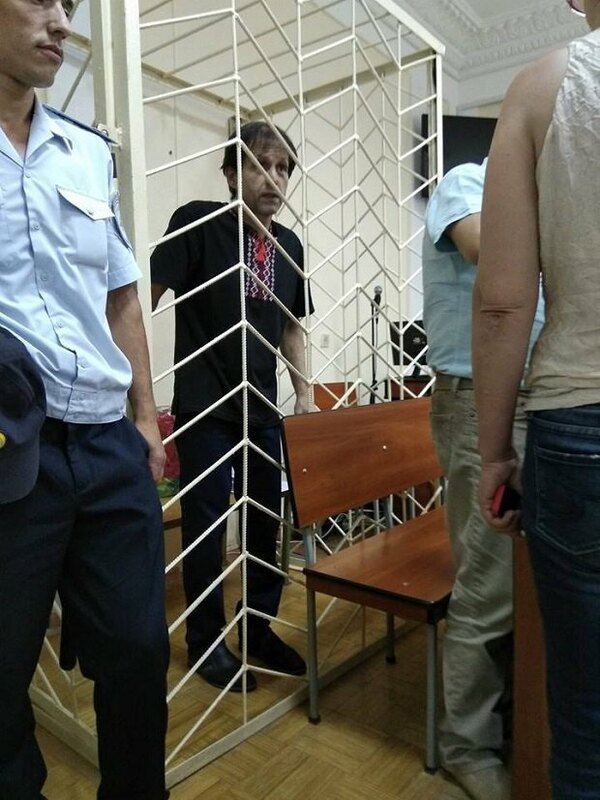 Balukh looks very slim on the photos from the courtroom. On 22 June, the court questioned Balukh about his relations with the head of the Rozdolne remand centre, Valeriy Tkachenko. "Balukh explained in detail how the 'victim' had been humiliating him for a long time, offending him by his ethnicity and repeatedly applying physical violence against Balukh. Today we have nearly finished hearing the criminal case," the lawyer said. The next hearing in the case is scheduled for 2 July. 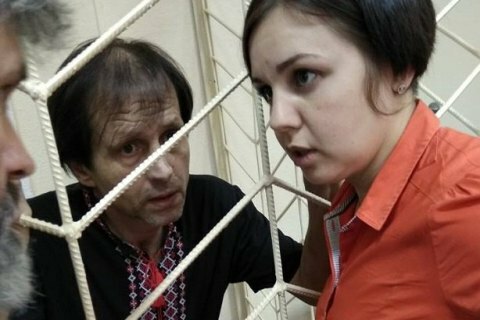 On 15 June, a court in Crimea extended his arrest by two months. He felt sick during the hearing and required urgent medical help. The Russian Federal Security Service (FSB) detained Balukh on 8 December 2016. It claimed finding 90 cartridges and several TNT blocs in his house. Balukh was found guilty of storing arms and sentenced to three years and five months in a colony settlement and a fine of 10,000 roubles. Balukh's lawyer and rights activists are confident that he was persecuted because of his pro-Ukrainian position. After the annexation of Crimea, he hoisted a Ukrainian flag above his house.